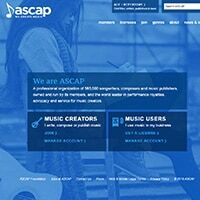 You’ve seen the acronym, you’ve heard people talking about it, but do you really know what ASCAP is? Are you feeling lost between ASCAP, BMI, and SESAC, and wondering whether or not any of them are even worth your time? Well let me tell you, it is definitely worth your time, and it’s probably not as complicated as you might have thought. Let’s take a look at what these organizations can do for you. 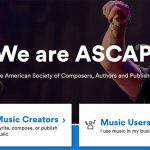 What Are ASCAP, BMI, & SESAC? Why Should You Sign Up With A Performing Rights Organization (PRO)? Once You’ve Joined A PRO, Are You Covered? 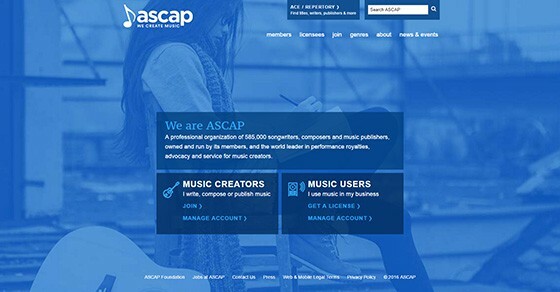 First off, ASCAP stands for American Society of Composers, Authors, and Publishers. There, now you know! BMI stands for Broadcast Music Inc., in case you were wondering. ASCAP, BMI, and SESAC are all Performing Rights Organizations, or PROs as we’ll call them from now on. Basically, these guys and gals are getting musicians paid for the performance of the music in public places – and they’ve been doing it for a long time. Music venues, radio stations, businesses, bars, clubs, malls, bowling alleys, coffee shops, and arenas all pay fees to ASCAP, BMI, and SESAC for a public performance license that allows them to play (or perform) music within their establishment. Often, venues/businesses are required to submit a list of songs that were played so that artists can be paid accordingly. These fees are then passed on to the people who own the copyright – generally, this is 50% publishers and 50% songwriters. These are called performance royalties. Songs have two sets of rights: writers share and publishers share. As soon as you write a song, you own both the publishing rights and songwriters rights. However, through a publishing deal you can also sell you publishing rights to a publishing company. On a separate note, songwriters share is often split up into multiple pieces. If there’s a co-writer or a band, the royalties will be split up according to an agreed upon percentage. 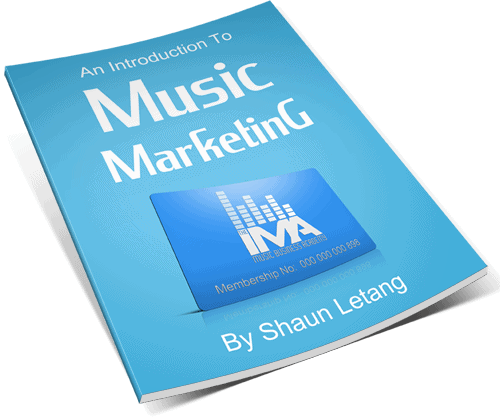 Why should you register your songs with a PRO? Basically, if you don’t, you’re leaving money on the table. Even if you’re earning very little to begin with, you should register you songs so that you can make money down the road, when your act is more established. The primary reason you’re registering with a PRO is to get paid for the public performance of your music. ASCAP has a $50 one-time registration fee, which may seem like a lot, but I think it’s worth it. These organizations offer artists more than just money – you can get gear insurance, medical insurance, discounts, and various other music related services directly through ASCAP or through ASCAP affiliated organizations. BMI and SESAC also offer similar services. However, beyond money, beyond services, PROs offer networking opportunities that are worth their weight in gold. PROs host conferences that have very knowledgeable panelists, and networking events filled with people you should be meeting. Of course, there are over 585,000 members in ASCAP alone, so you can’t meet everyone, but it’s worth knowing about! If you’re wondering which PRO you should sign up with, I would urge you to quit worrying about it and pick one. At the end of the day, if you based your choice on the acronym alone, you wouldn’t have made a mistake. They all offer similar services in similar ways. For more information, visit each of their websites and decide for yourself. A word to the wise about SESAC: it’s the only PRO that you cannot simply join. You must receive an invitation to join, and that only happens when you’ve achieved a certain level of success. Once you’ve been invited, there is no fee. Ok, next we’ll look at how to join ASCAP and other performing rights organizations. Joining a PRO is quite easy (thankfully). It takes just a few minutes on their website. All you need in order to sign up is your Social Security Number and $50. If you don’t have a SSN, they’ll accept your foreign tax information as well. Make sure that you sign up as both a writer and publisher (if you’re writing, recording, and releasing your own music) so that you get paid all of the money you deserve. The process is the same if you are signing up for any of the other PROs. Not quite! 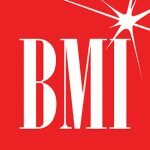 You still need to register with BMI, but they collect digital royalties. This includes fees played by Pandora, Sirius XM, cable TV, and other digital services. Interestingly, they only collect royalties from non-interactive streams/playlists. That means stations where DJs or algorithms are picking the music. When somebody searches out your song and plays it, you are paid differently. Spotify, iTunes Radio, and Rdio have all struck deals with distributors/labels that allow them to bypass SoundExchange and pay rights holders directly. You also won’t get all of your mechanical royalties if you’re only registered with a PRO like ASCAP. If you have a distributor, they may collect these for you, or if you’re distributed through TuneCore/CD Baby or similar, you can have that company collect them for you as well. You also may want to register your songs with a foreign PRO if you notice you’re getting streams and downloads from another country. Most of them work in a similar way to ASCAP. For example, the Canadian version is SOCAN. Some distribution companies collect foreign royalties for you, but it’s not very difficult to register yourself. 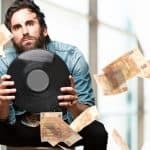 Basically, you need to make sure you’re registered with SoundExchange, make sure your distributor is collecting your royalties properly, and make sure you’re registered with applicable foreign PROs. Then you’re done. It may seem like a lot of work, but it’s really just a one-time effort, then the small effort of registering all the songs you’ve written. Truly, the process is pretty streamlined and could easily be done in an airport or in a van. And it’s definitely worth it. There is a good chance you will need to register with multiple organizations to collect everything you are owed as a songwriter. But there is a small stipulation in that this will depend somewhat on where you are located. When you become a SOCAN member in Canada, for example, they will assign an American PRO to you, of your choosing (meaning you can choose between BMI and ASCAP for U.S. representation).